What you should do to combat insurance providers attempts to bring costly claims against your practice! Knowing what to do/not to do prior to receiving recoupment, fee forgiveness, or a balance billing attempts is critical. 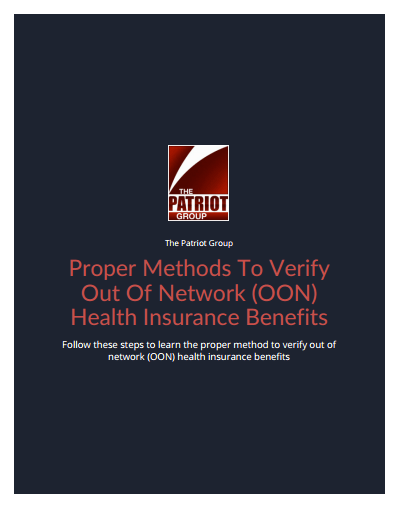 Often insurance providers will bring claims against OON providers in hopes that they will simply succumb to the fears and pressures of possible further penalties. There are certain steps that all OON providers should know to perform when dealing with each of these cases! Depending on how you initially respond to the insurance carriers claims can have a major impact on whether or not there are future attempts/claims brought against you and your practice. Physicians and centers that do yield to claims and “pay-up” are often put on what is known as an “easy-list.” This is a list of known providers that are seen as a “easy” win for insurance carriers and will pay fees if claims are brought against them. Arapahoe Surgical Center was able to have Cigna’s counter claims dismissed. Cigna was seen to be collaborating with certain Hospitals in the area to damage the surgical center, in reaction to the suit Arapahoe had brought against them initially. 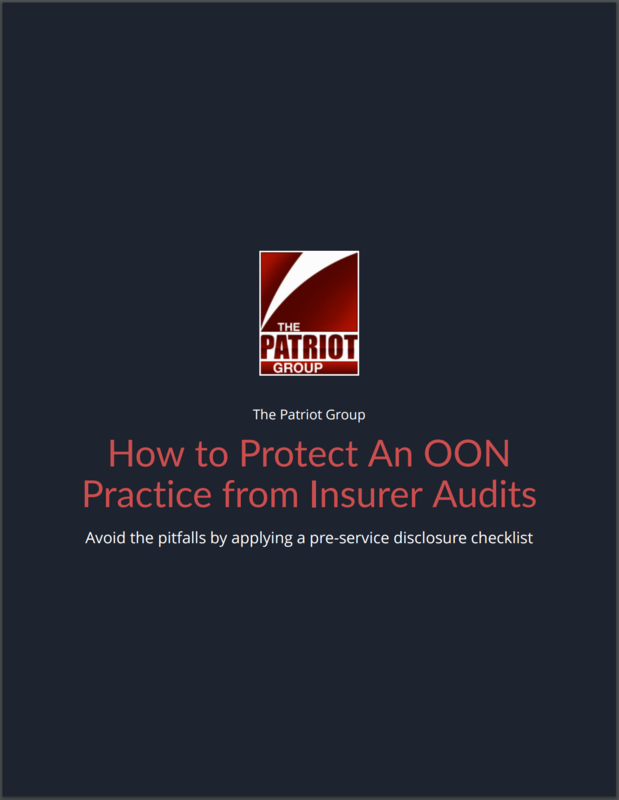 This is just one example of an OON provider standing up to the large insurance carriers and knowing what to do when claims were brought against their practice. Health Plans are searching far and wide for potential audits or ways to get their paws back on your capital. They often will hit you with recoupment attempts hoping your practice will give in out of fear. Know what the steps are to avoiding paying these fees and out of the insurance carriers line of view. 1. Respond in writing objecting to the recoupment, take back, refund demand, or special investigation. 2. 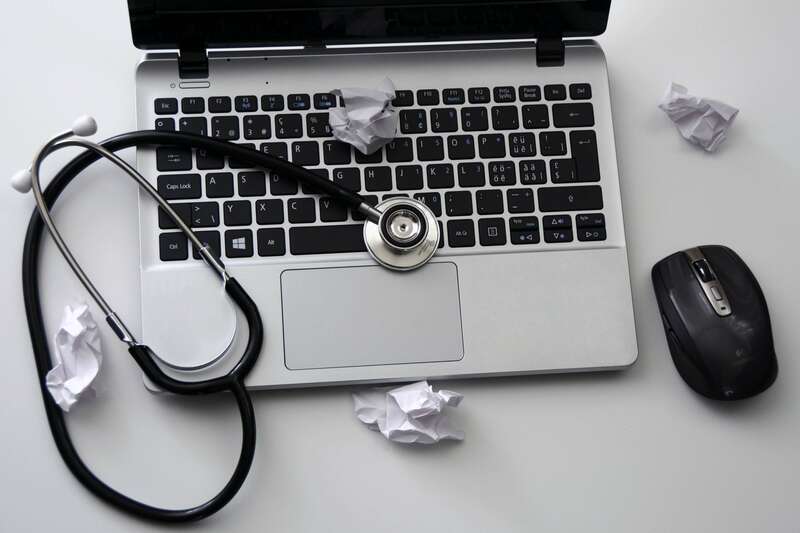 Make sure you remind the health plan in writing that they are obligated to comply with Federal ERISA Regulations by virtue of the Health Plan Action. This is essentially an "Adverse Benefit Determination" or "ABD" much like a claim denial is, as defined by ERISA. 3. Make an ERISA Demand in writing. You are entitled to anything "relevant" to the ABD, so request the health plan's entire investigative file including any internal memos, emails, etc. 4. Take allegation of insurance fraud seriously, but determine the exact reasons that the health plan believes fraud was committed. Most times the term is used to intimidate only and there is little to no evidence of insurance fraud. 5. Do not agree to refund anything until ERISA Demands have been complied with by the health plan. What Should I Do If I Am Potentially Going To Be Audited? 1. Send a first and second level appeal. Exhaust administrative remedies. 2. Under state law you have usually anywhere from four to six years (depending on the state) to pursue patients for balances under the theory of breach of contract. The Patriot Group has been providing our audience and clients with tips to assist their fight of these recoupments on a regular basis.